Below is a link to an article published by Ansa.it and regarding the approval of an important measures that brings Italian legislation in line with European laws on invasive alien species, which are increasingly being considered a serious threat to biodiversity. The representative of the external monitoring group for the Life+Puffinus Tavolara project visited Olbia on 5 and 6 December 2017. On the first day of the visit, the representative, Sara Lucchetti examined the project’s technical and administrative aspects in the offices of the municipality of Olbia. The following day she visited the island of Tavolara, where she was able to observe the ongoing rodent eradication activities. She also visited the goat pen and the areas where the effects of grazing are being monitored. 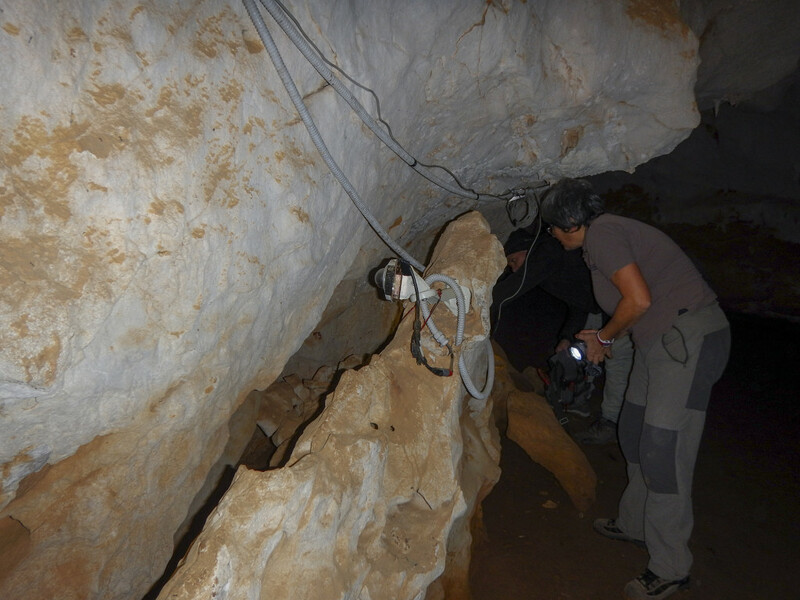 These are the first images recorded in the Grotta dei Contrabbandieri cave on Tavolara, showing a Yelkouan Shearwater exploring the cave. These are the first videos made after last fall’s rat eradication effort. These images, taken on 24/12/2017, show a Yelkouan Shearwater near its nesting cavity in the Grotta dei Contrabbandieri. This individual is an old friend: the leg ring that can be seen in some of the frames of the video identifies this bird as one that was ringed several years ago by ISPRA researchers. Yelkouan Shearwaters are highly faithful to their nesting sites, where they return year after year. This is an excellent example of how restoring natural habitats, especially on islands, can generate major economic and environmental benefits. 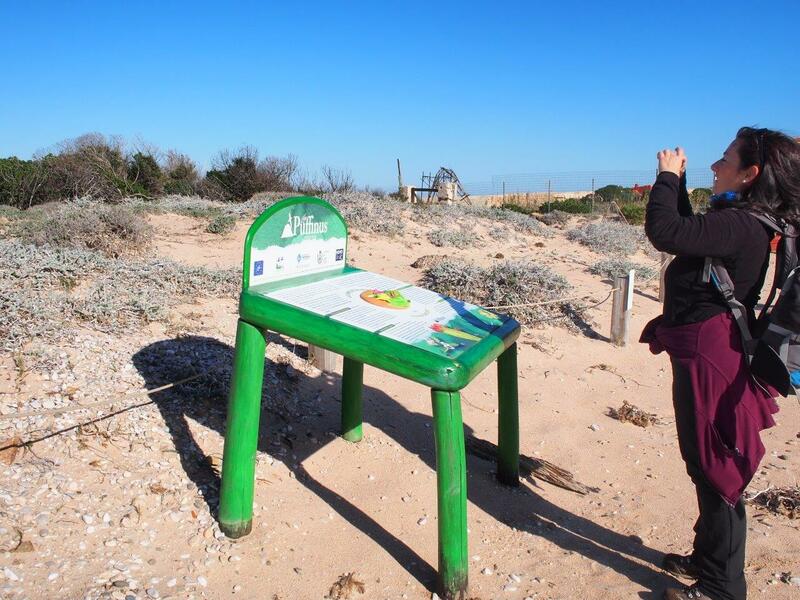 During the Restoration of Island Ecosystems workshop organized in Peniche, Portugal as part of the Life Berlengas project, Paolo Sposimo of Nemo spa, presented the Life Puffinus Tavolara project, of which Nemo is associated beneficiary. 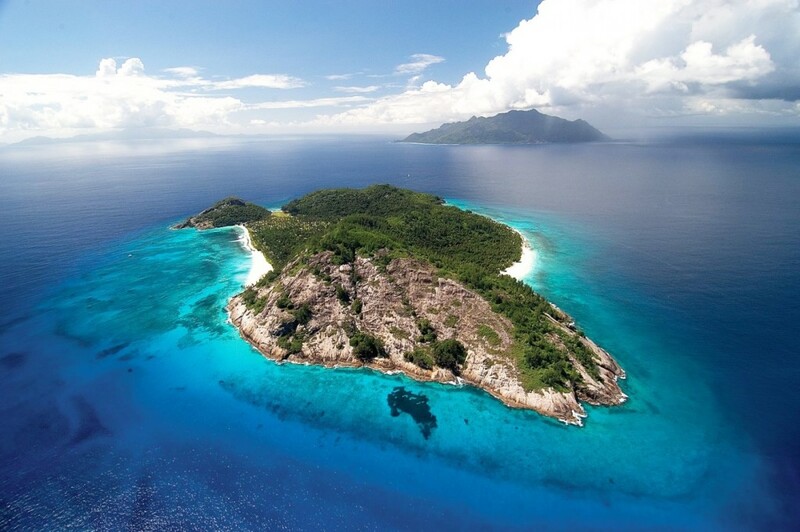 The workshop focused on invasive alien species on islands and on how to fight and manage them. 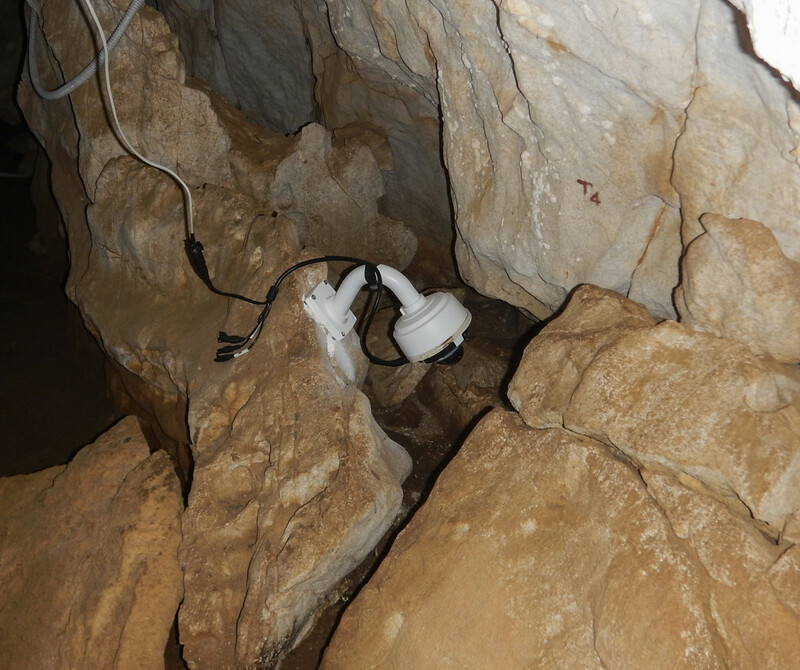 Maintenance and monitoring activities for the videocameras installed in Tavolara’s caves continue as the Yelkouan Shearwaters begin to re-occupy their nesting sites, to which they are faithful year after year. 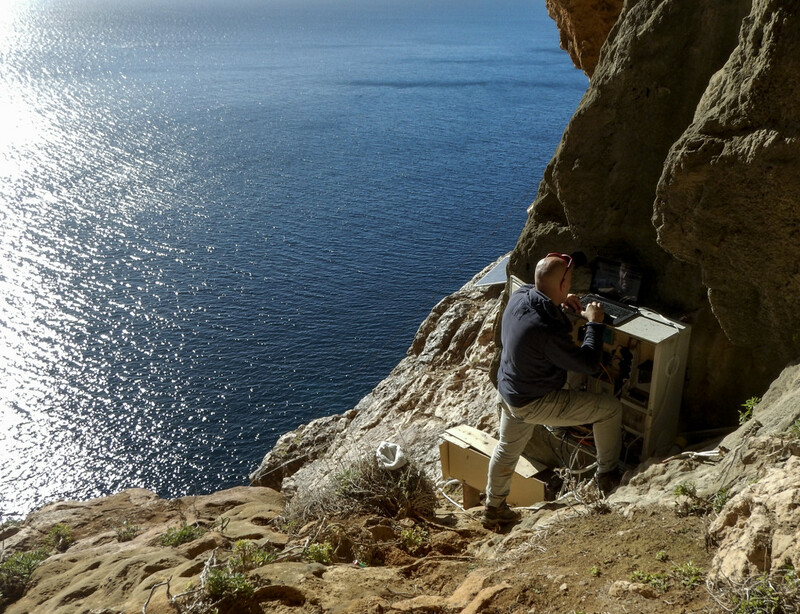 In spite of the difficulties of ensuring the camera system remains in function in a complex environment that lacks electricity, we are collecting interesting images that we are analysing in order to tell you about the lives of Yelkouan Shearwaters on Tavolara. Recently, the ISPRA -AMP Tavolara working group concluded the first goat census subsequent to the eradication efforts. Working in small groups, the counters surveyed the goats from various points at the same time. One group counted the goats that were visible from the sea by circling the island on a boat. We are celebrating Valentine’s Day with these images recorded by the Life Puffinus Tavolara project’s video cameras. The birds that are now in their nesting burrows are spending a lot of time mating and grooming one another, thus strengthening the pair bond in view of the demanding task of raising a chick. Yelkouan Shearwaters are very long-lived birds, and they remain faithful to their partner and their nesting site. 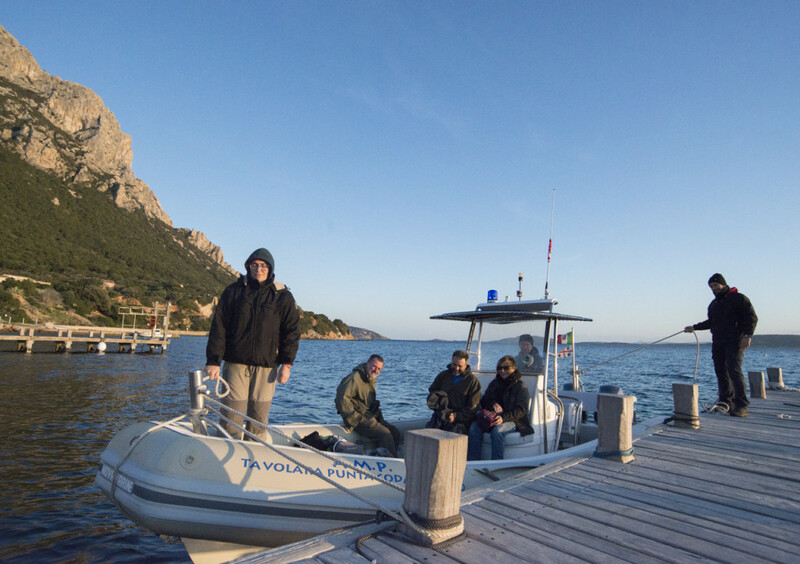 The Life PonDerat project is in full swing in the Pontine Islands. Much like our Life Puffinus project, is goal is to contain and/or eradicate several alien invasive species, including rats, goats, and Hottentot figs (Carpobrotus sp.). As in Tavolara, the main beneficiaries of these projects will be nesting seabirds – Scopoli’s and Yelkouan Shearwaters – that currently suffer from rat predation. 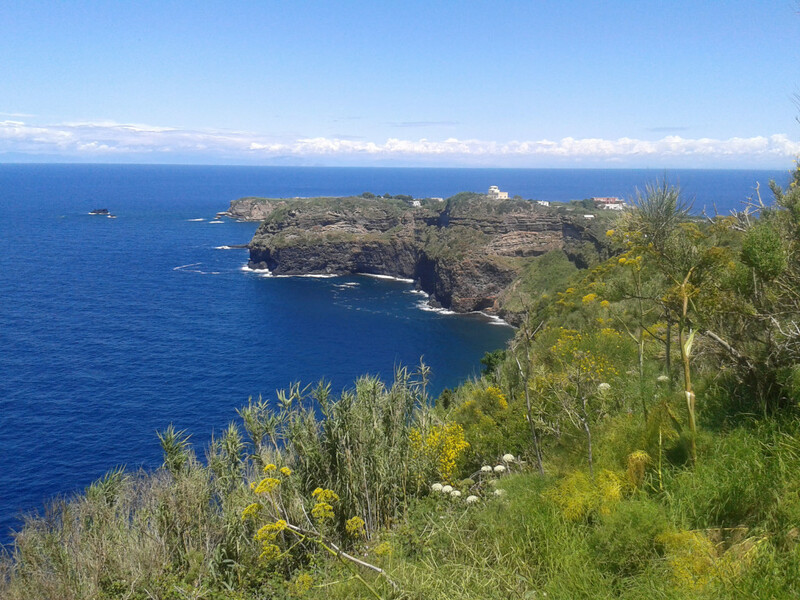 Positive effects are also expected for the native plant life, which is threatened by excessive goat grazing on the island of Palmarola and by the presence of Carpobrotus. The experts involved in the Ponderat include Nemo srl, associated partner of the Life Puffinus Tavolara project.